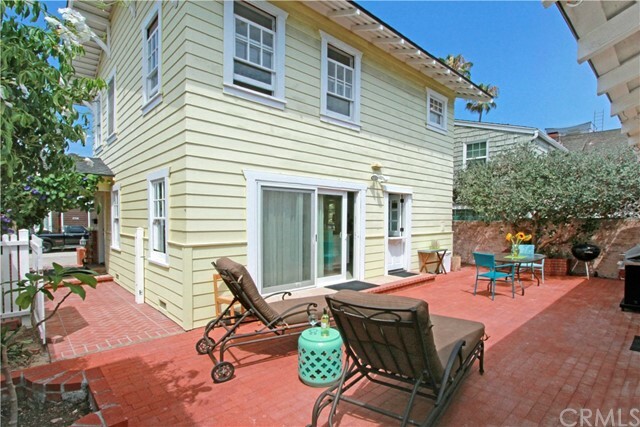 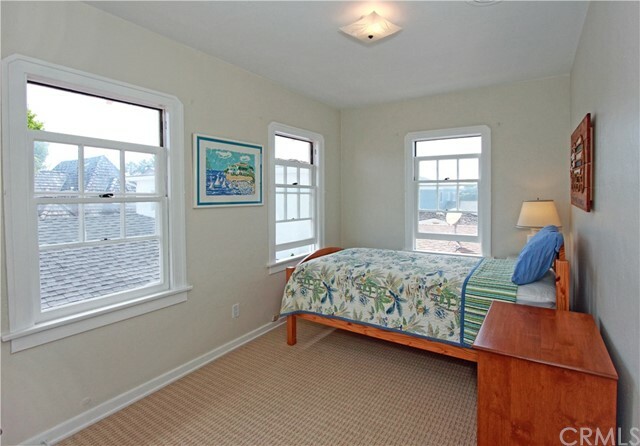 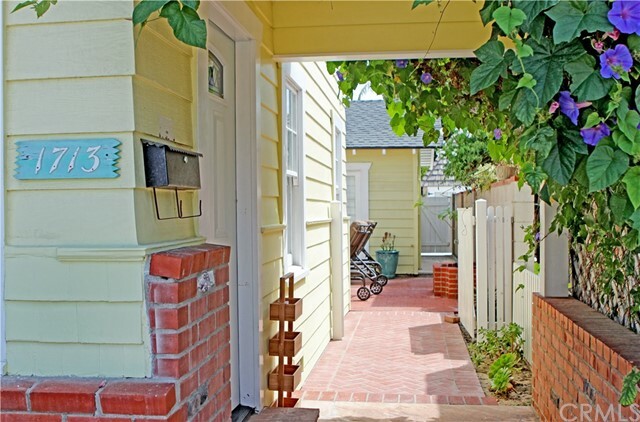 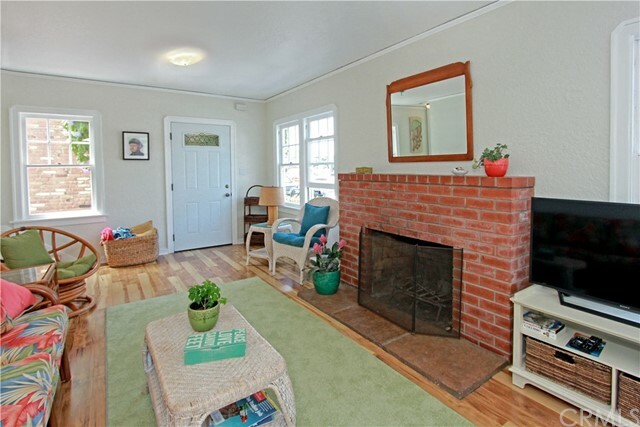 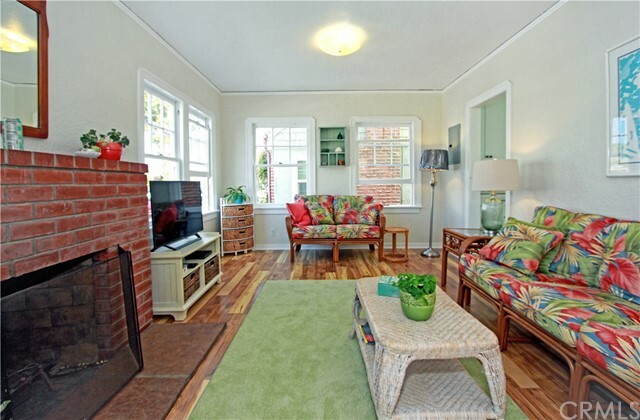 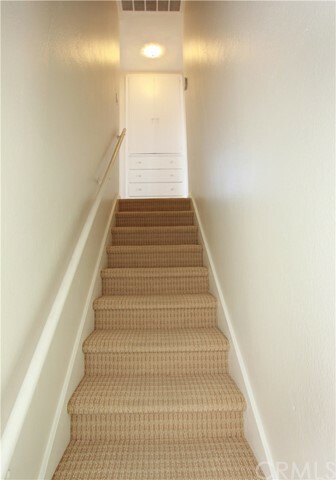 Lovely three bedroom one bath single family home in the heart of Peninsula Point. 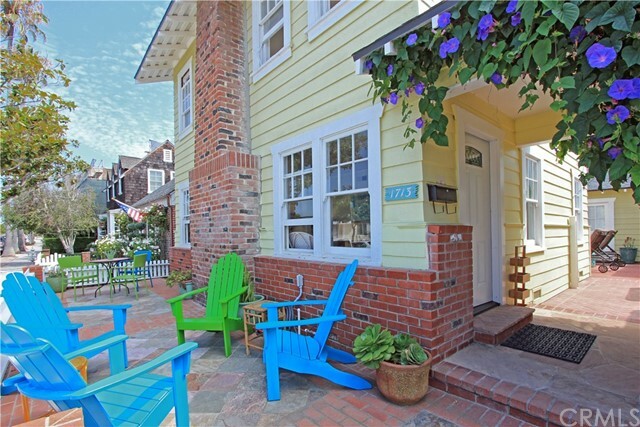 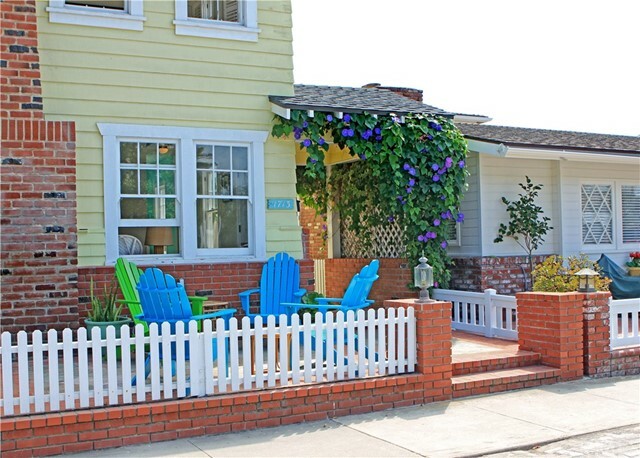 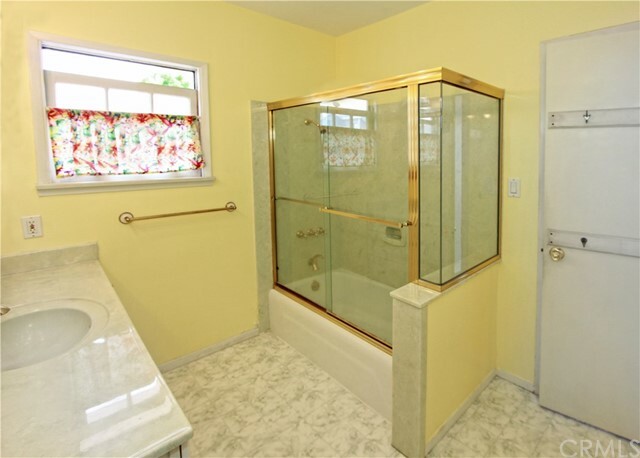 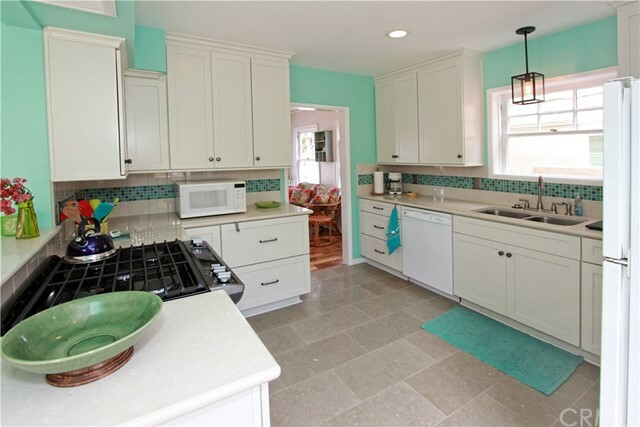 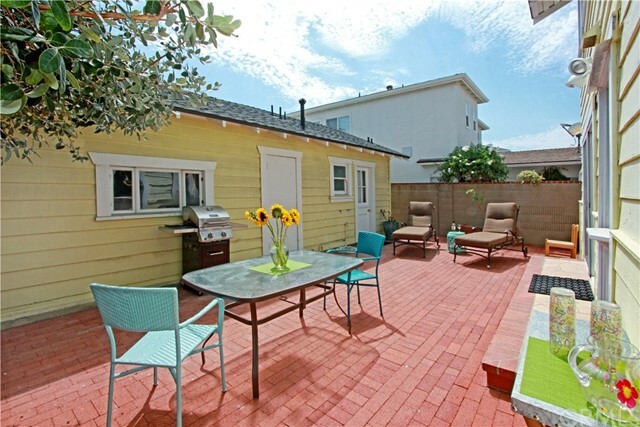 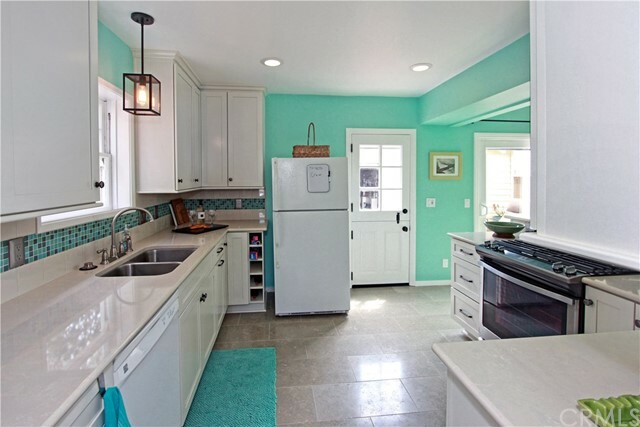 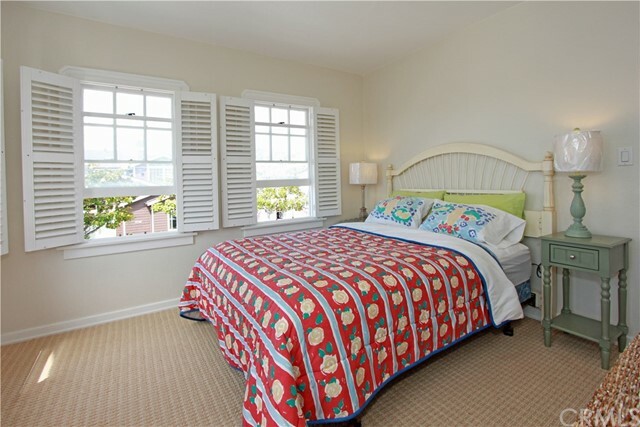 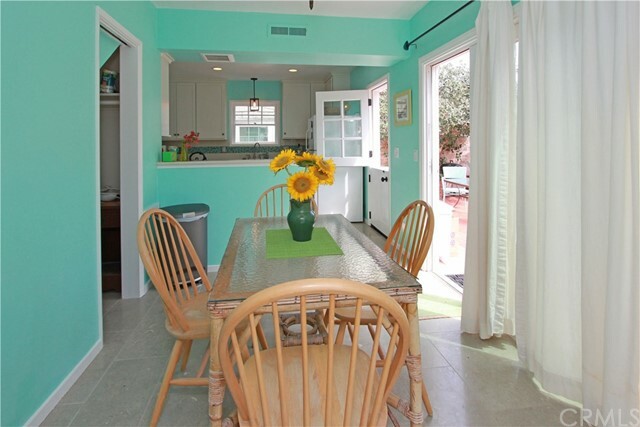 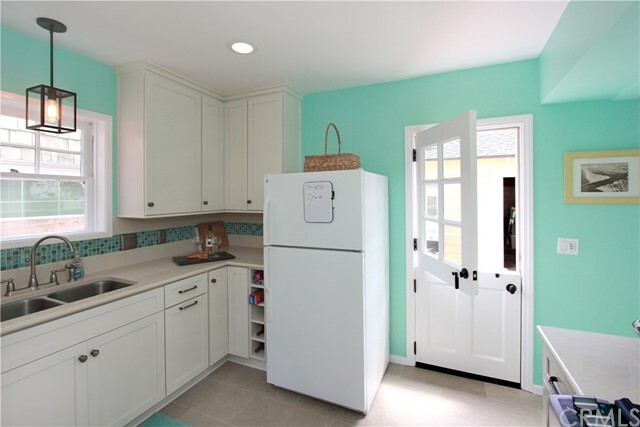 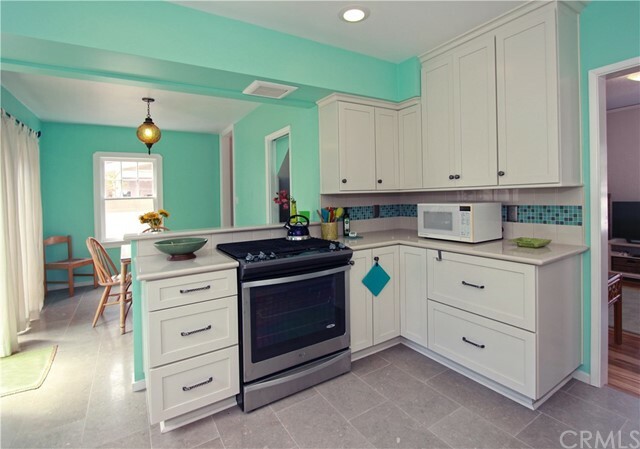 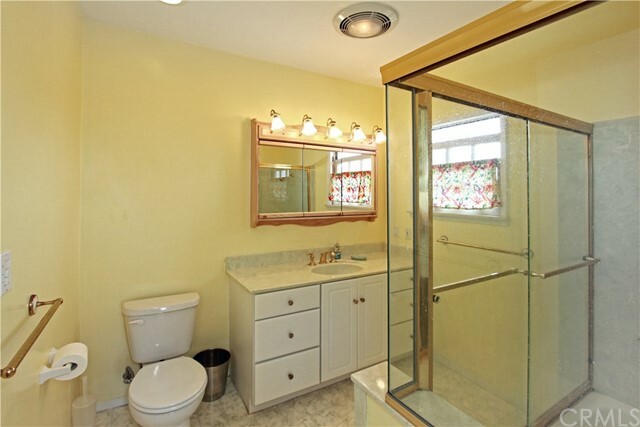 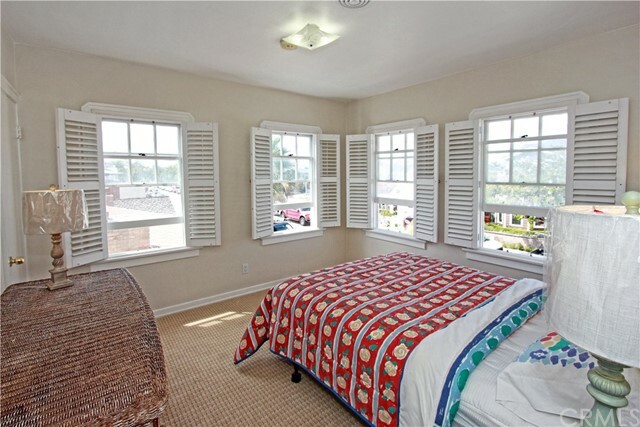 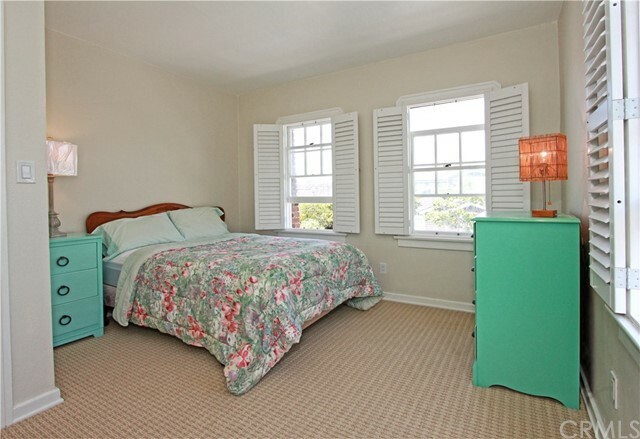 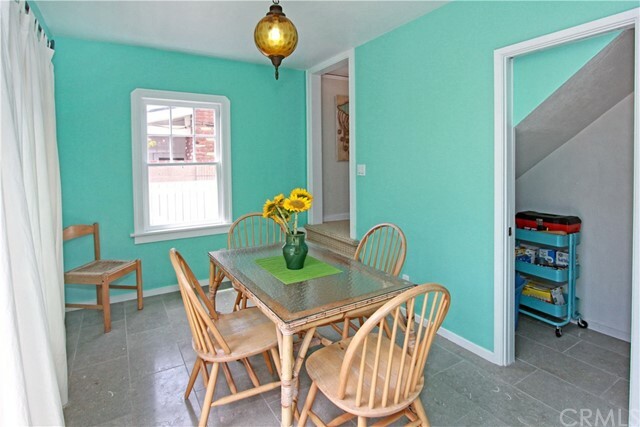 With bright retro colors, this cheerful property has all the comforts of home. 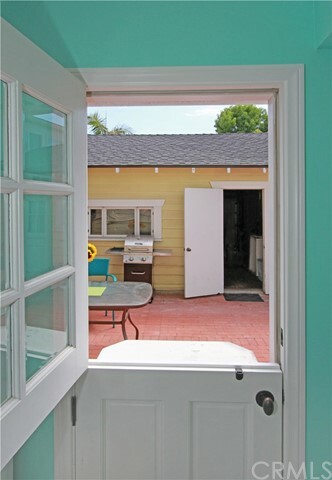 A spacious front patio beckons you to the property. 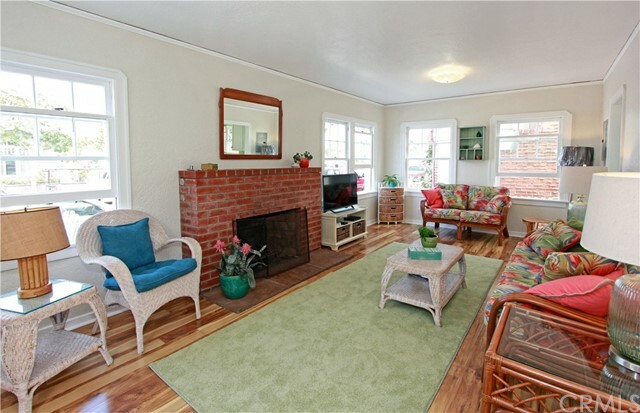 The homey living room with fireplace has beachy rattan and wicker furniture. 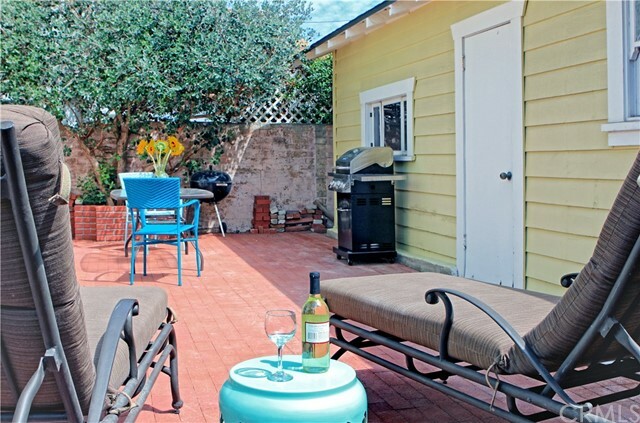 The kitchen is fully equipped with stainless stove and oven and a counter for serving up meals in the dining room that brings you out on to the patio for 'almost Alfresco' meals. 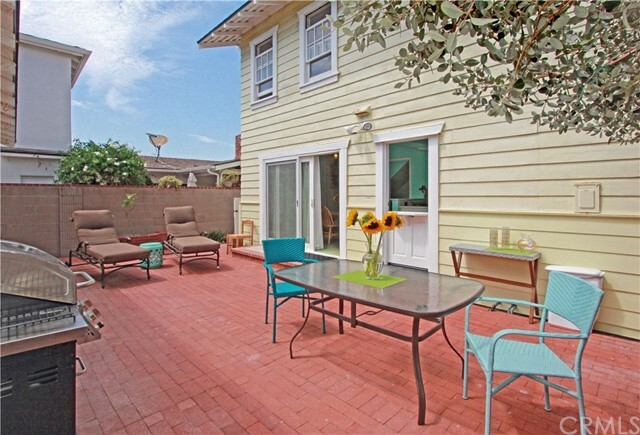 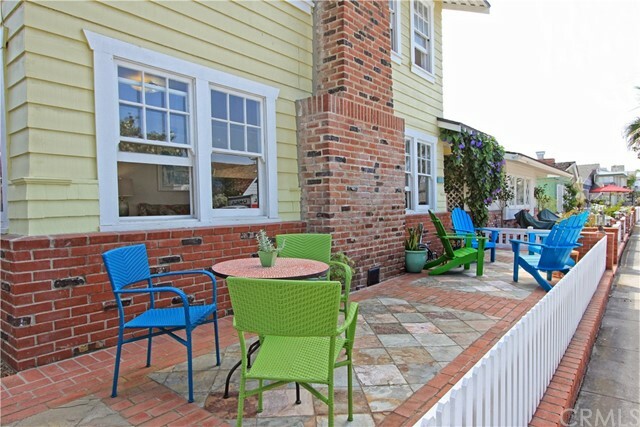 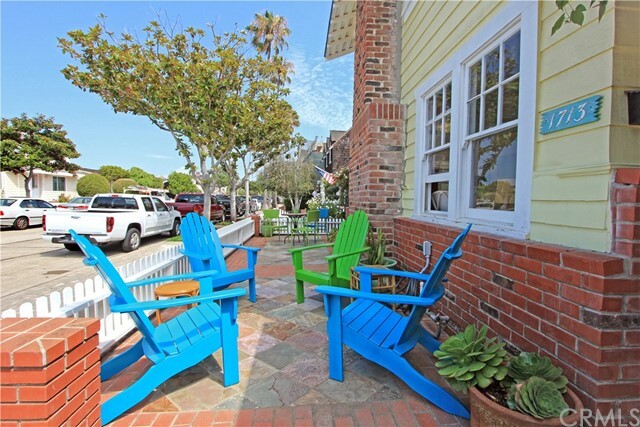 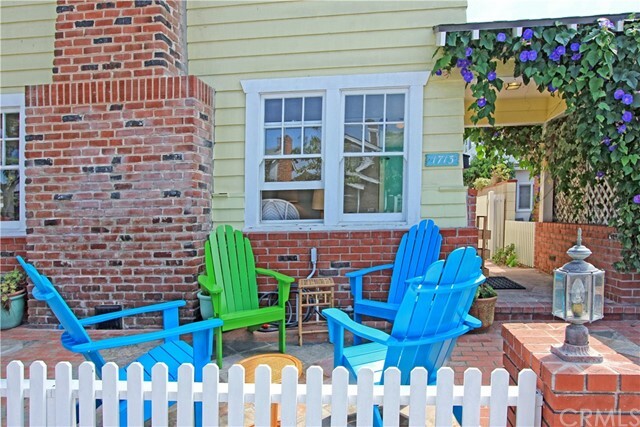 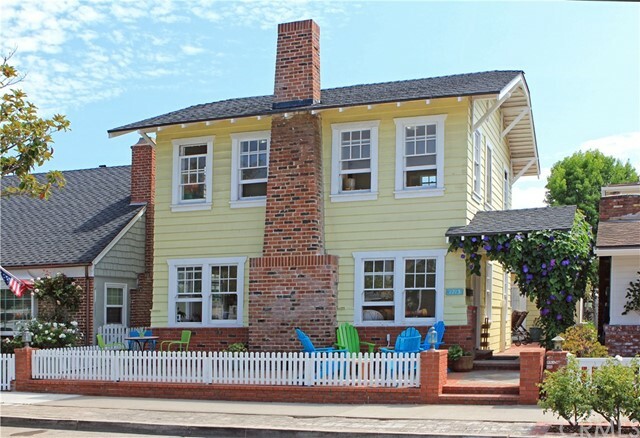 The back patio has plenty of room for enjoying meals or sipping cool beverages on balmy evenings. 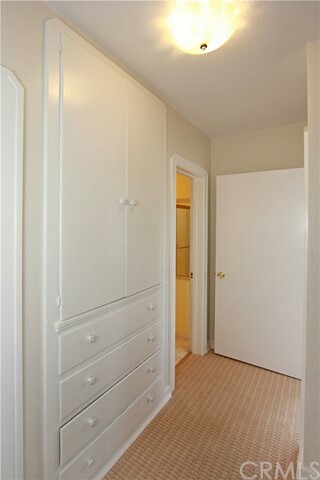 Kitchen downstairs, bedrooms and bath upstairs. 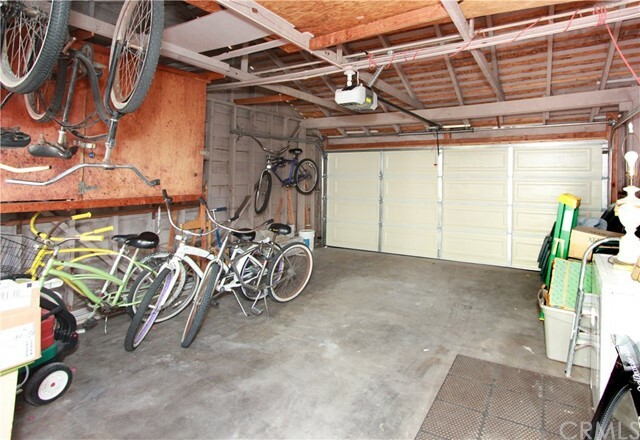 Back patio, two car garage.